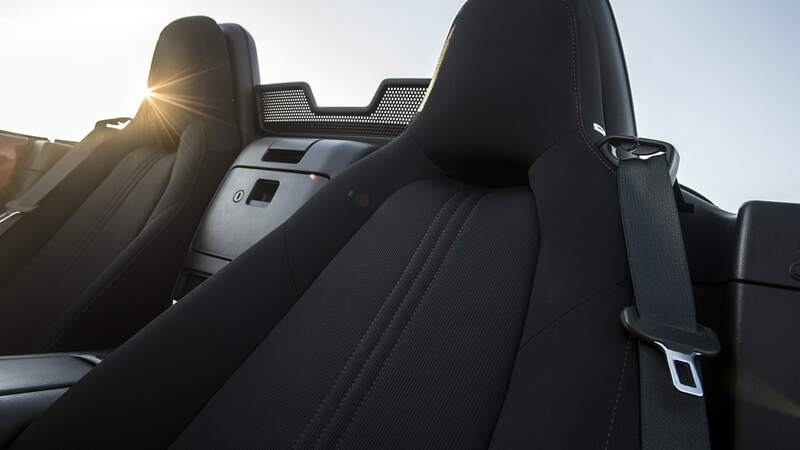 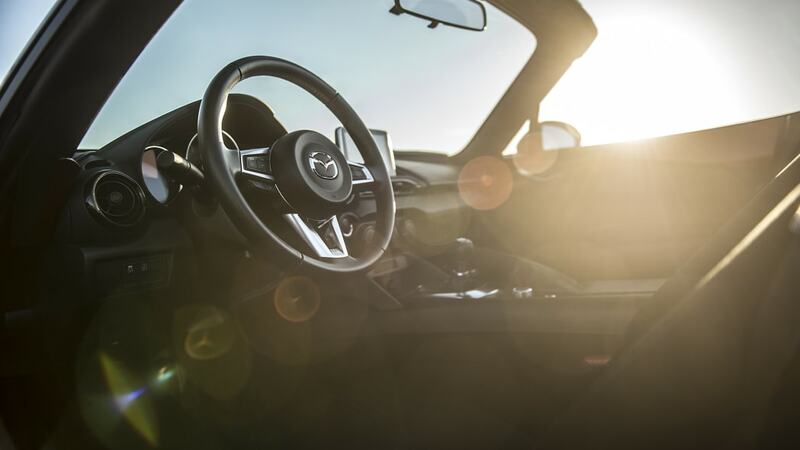 Even though the current 2018 Mazda MX-5 Miata makes only 155 horsepower, our experience has shown that it's more than enough fun with its modest output. 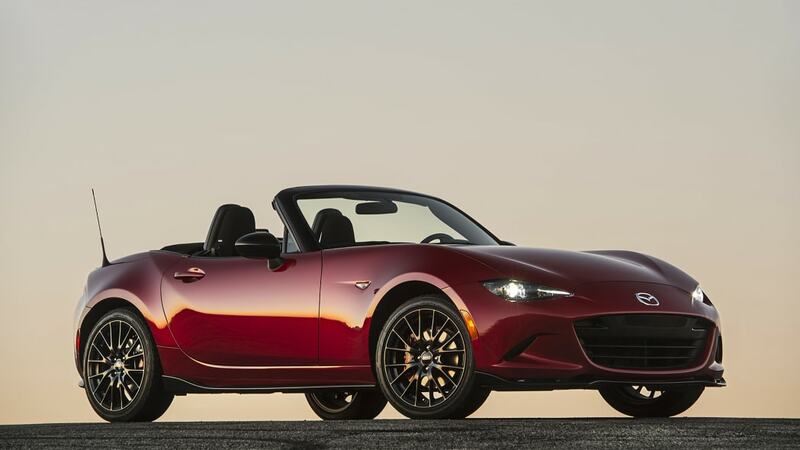 Still, if Mazda were to offer more, we wouldn't turn it down, and it appears that's exactly what will happen for the 2019 Mazda MX-5 Miata. 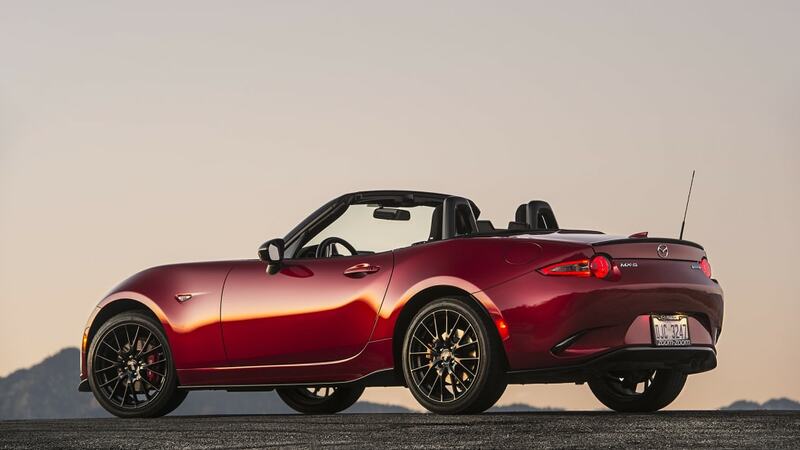 Road & Track dug up a VIN filing from Mazda to NHTSA with information about the Miata for that model year. 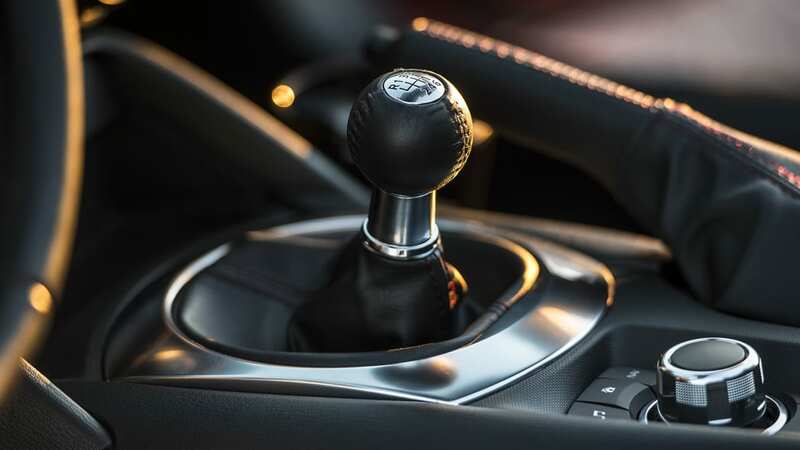 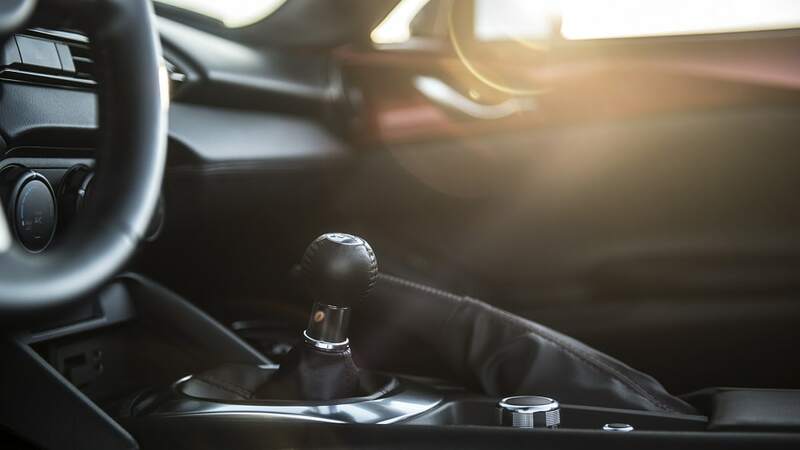 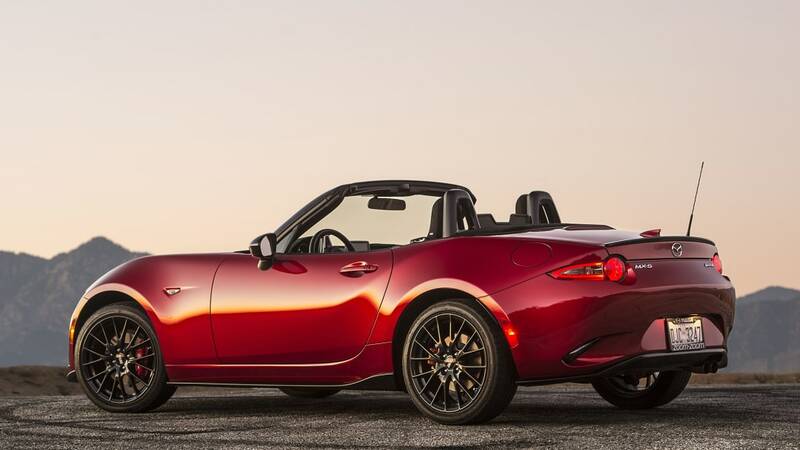 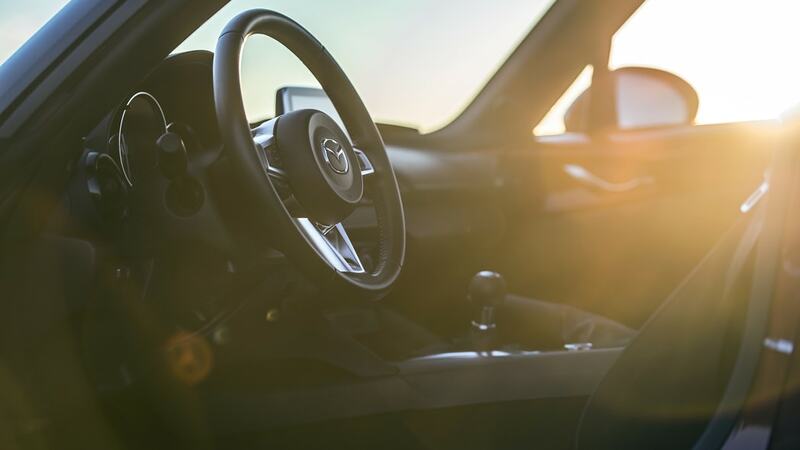 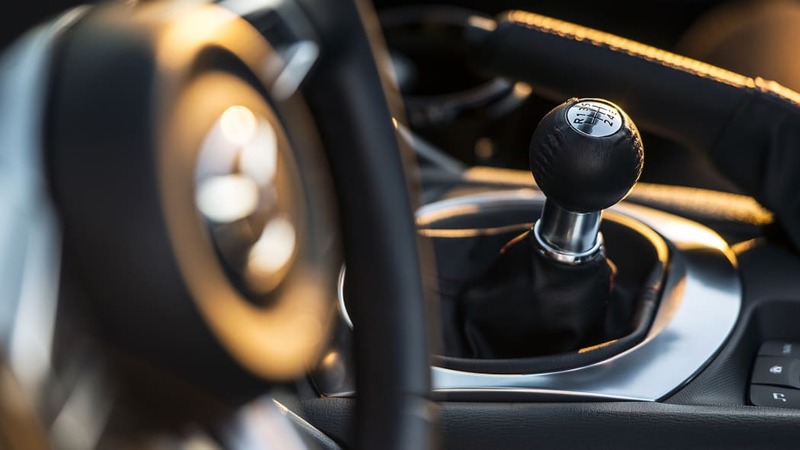 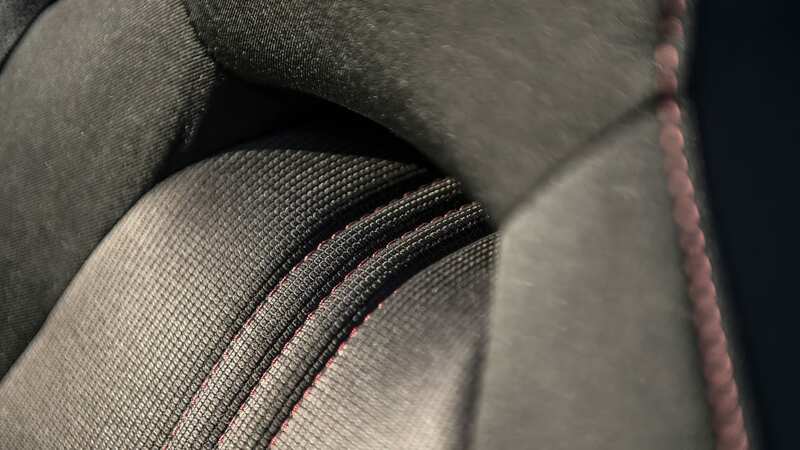 On one of the pages, it states that the 2019 Miata will have a 2.0-liter four-cylinder making 181 net brake horsepower. 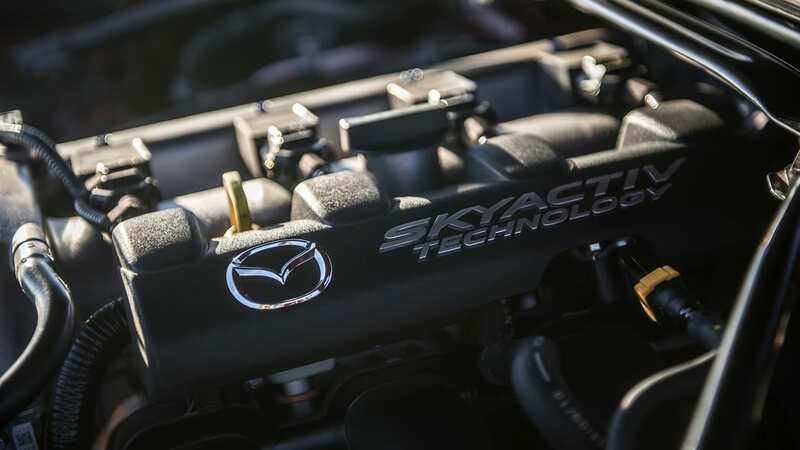 That's a pretty big jump from 155 horsepower, nearly matching the larger 2.5-liter engine in the Mazda3 and Mazda6. 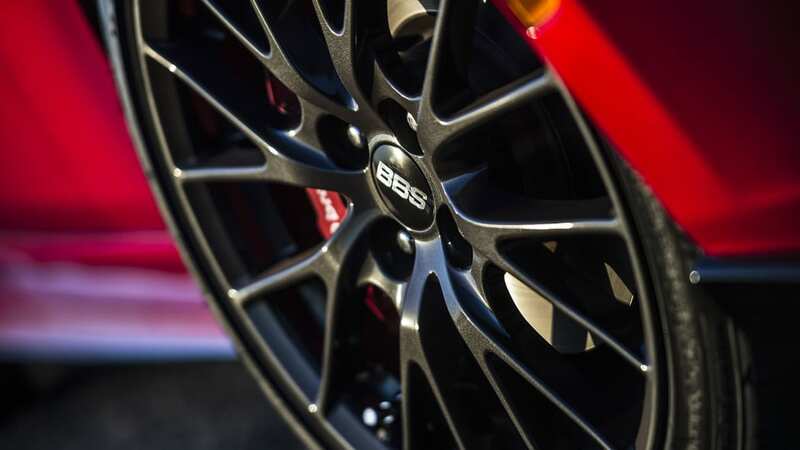 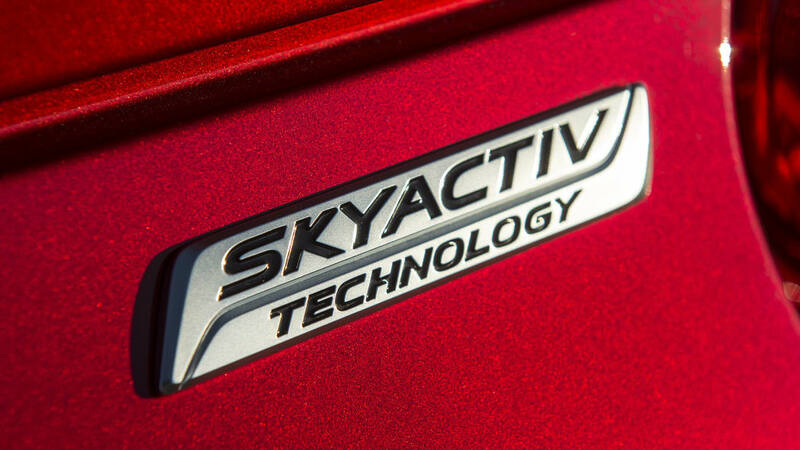 It's also close in power to the estimates for the Skyactiv-X spark-controlled compression-ignition engine. 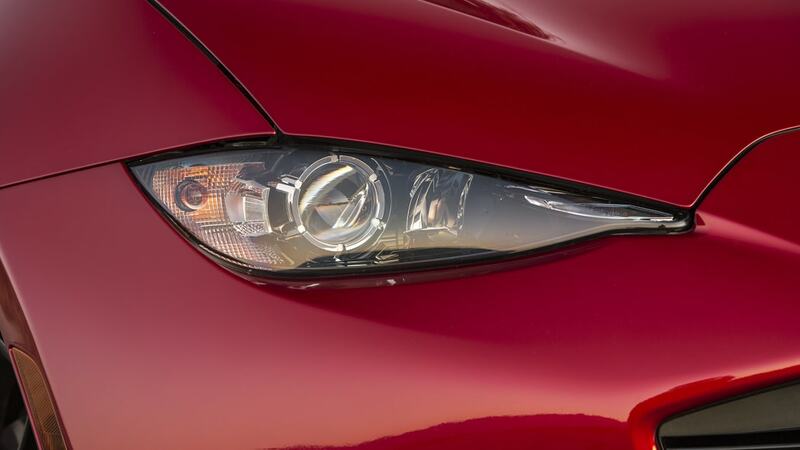 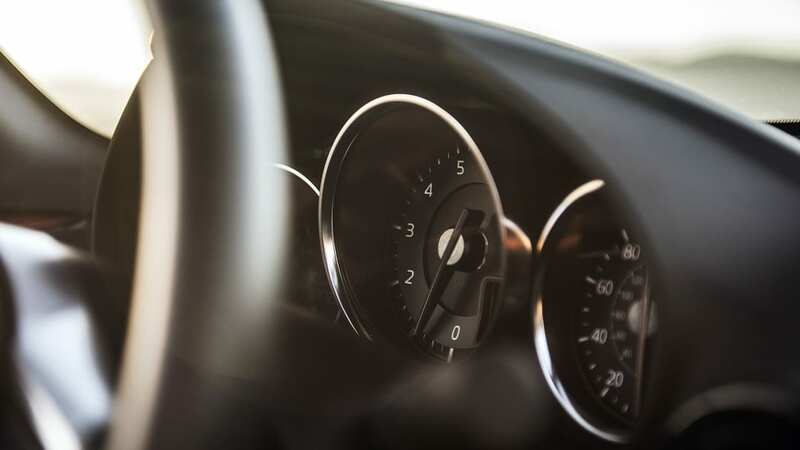 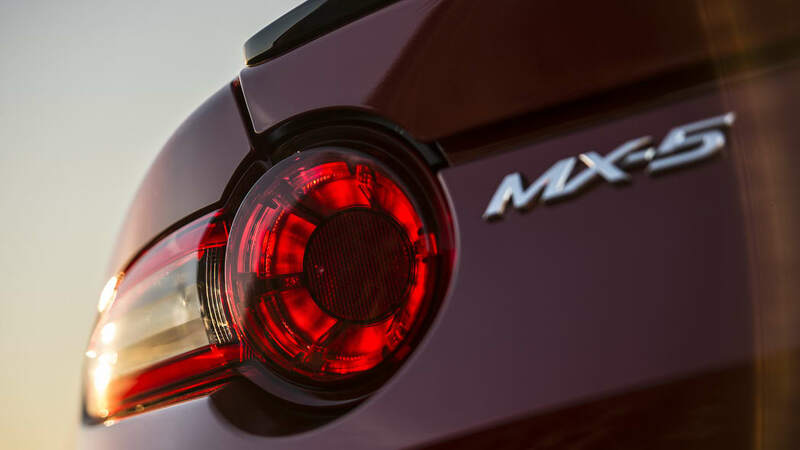 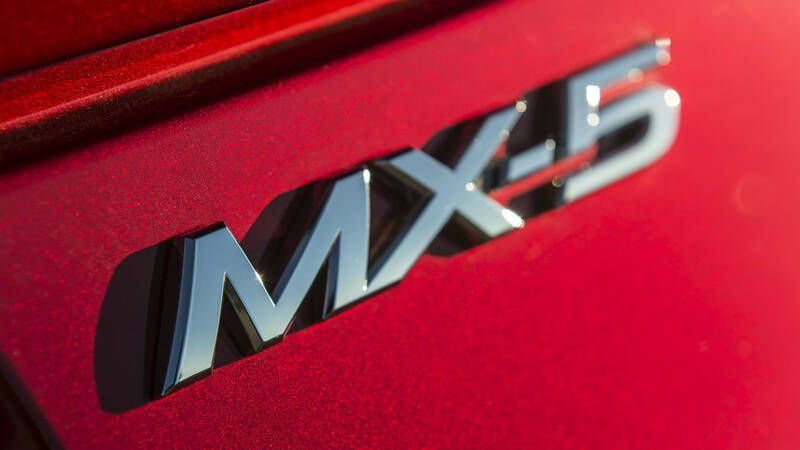 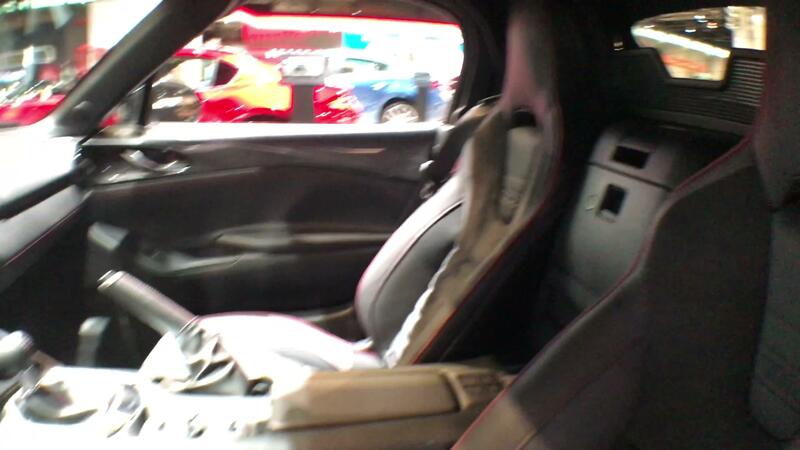 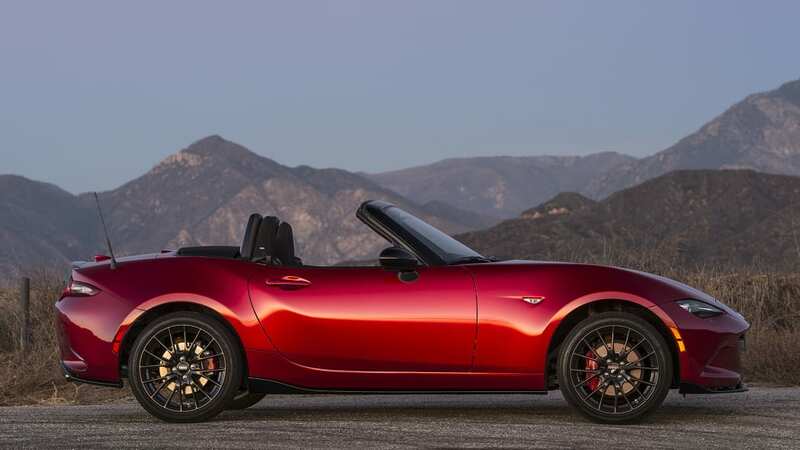 But, based on what a journalist on Twitter posted, the 2019 Miata will continue to use a version of the existing spark-ignition Skyactiv-G engine. 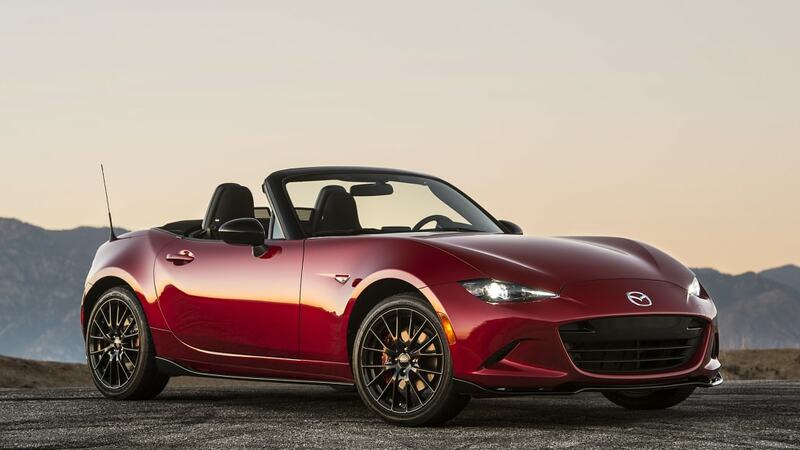 Apparently it will have a new cylinder head, be able to rev higher, and make more horsepower, though he didn't say how much more. 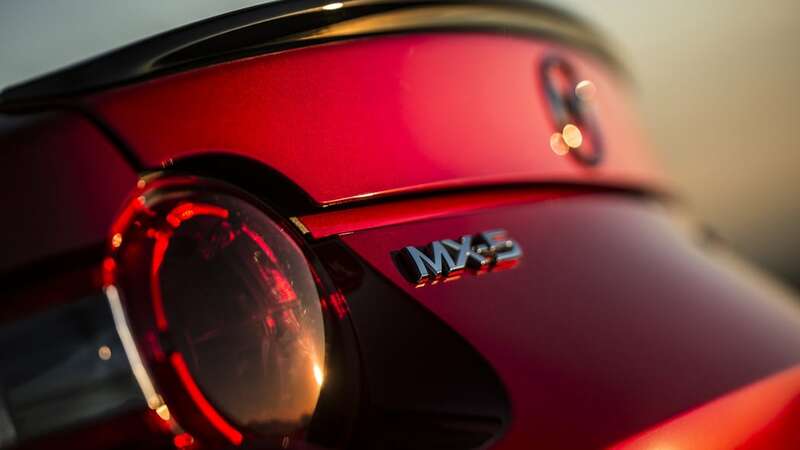 Yesterday I was at the first SkyActiv-X testdrive in Portugal, and Martijn ten Brink (VP Sales at Mazda Motor Europe) has indeed told me that the 2019 MX-5 will receive a 2.0 SkyActiv-G with a reworked head, it will have more power and will be more rev-hungry. 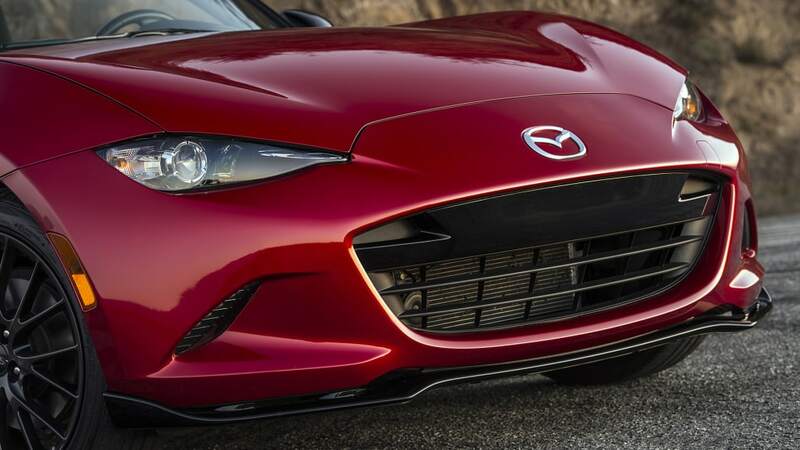 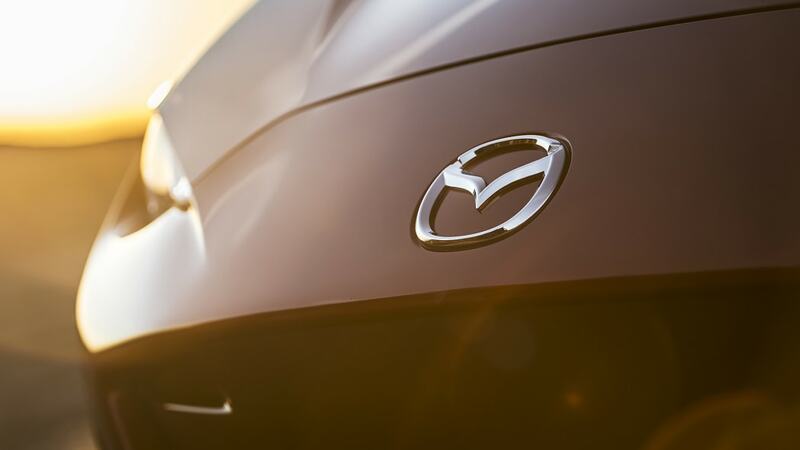 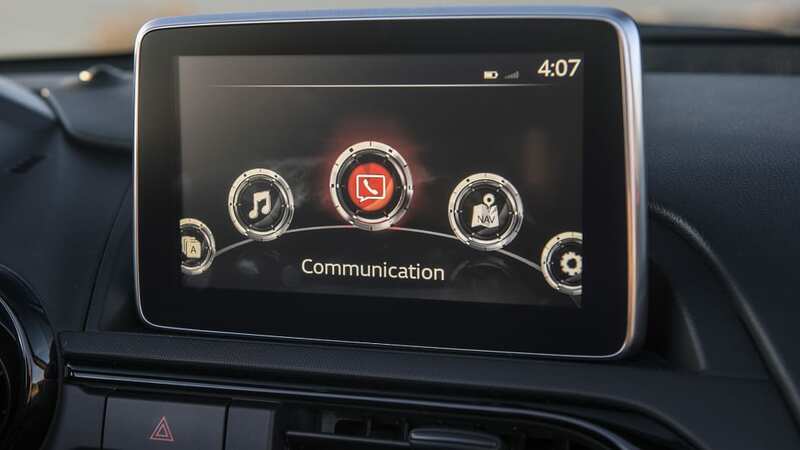 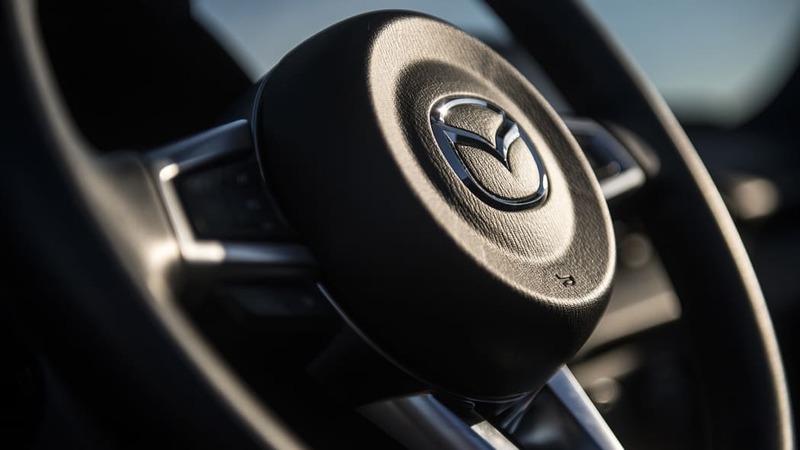 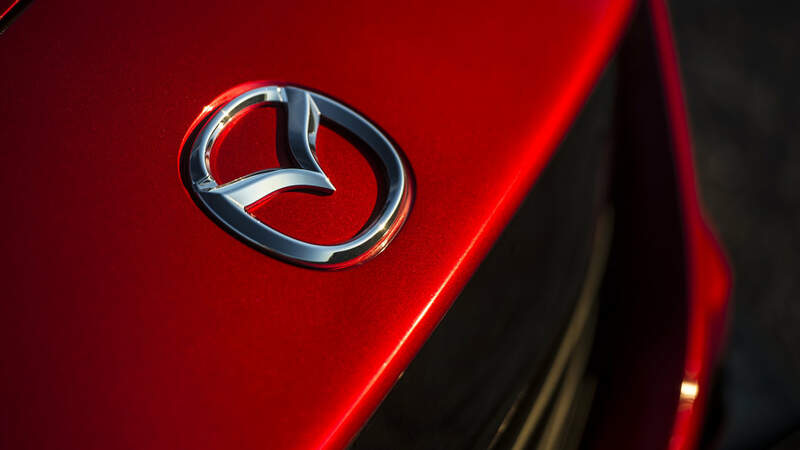 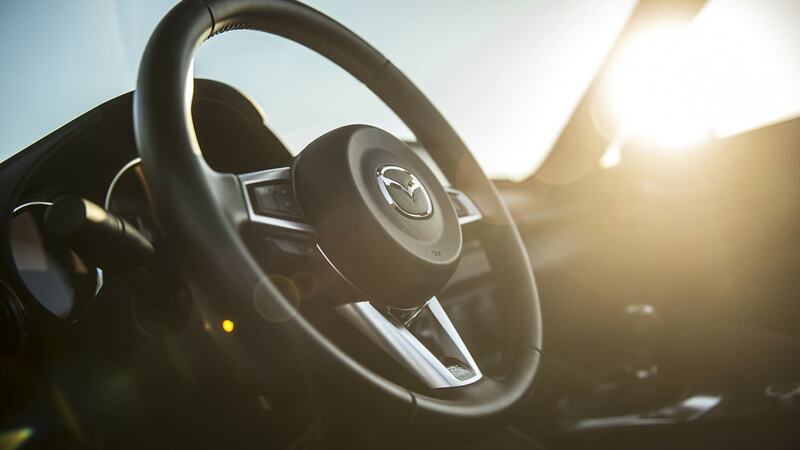 We've reached out to Mazda for comment on this discovery, and, like with most car companies, wouldn't give comment since the topic regards a future product. 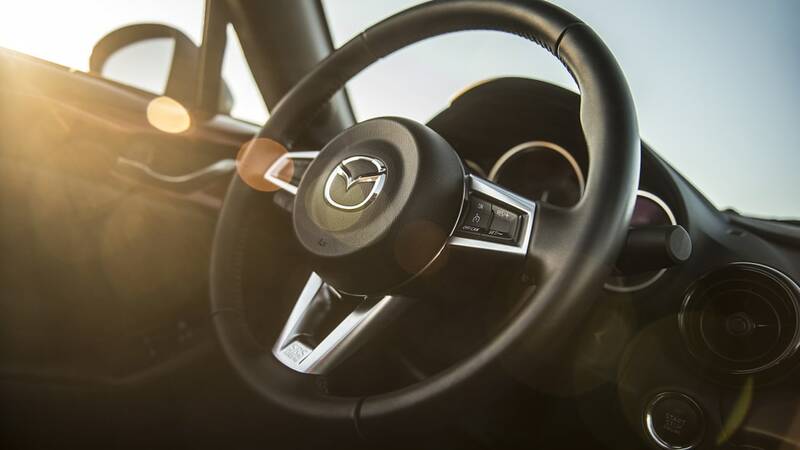 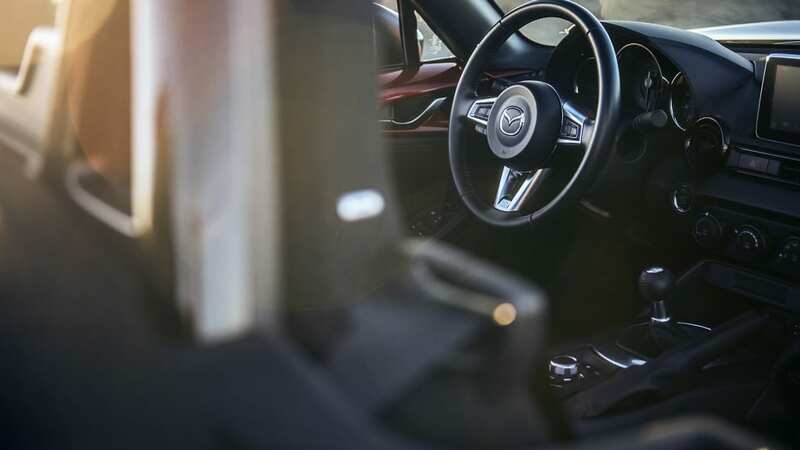 If it does turn out that Mazda won't up the horsepower for 2019, the good news is that the aftermarket has speed demons covered. 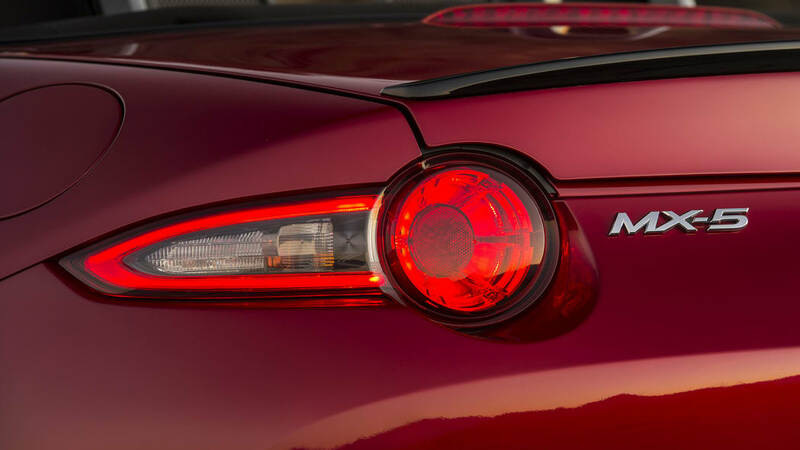 Flyin' Miata offers a package that includes camshafts, exhaust and a tune that will bring it up to about 200 hp. 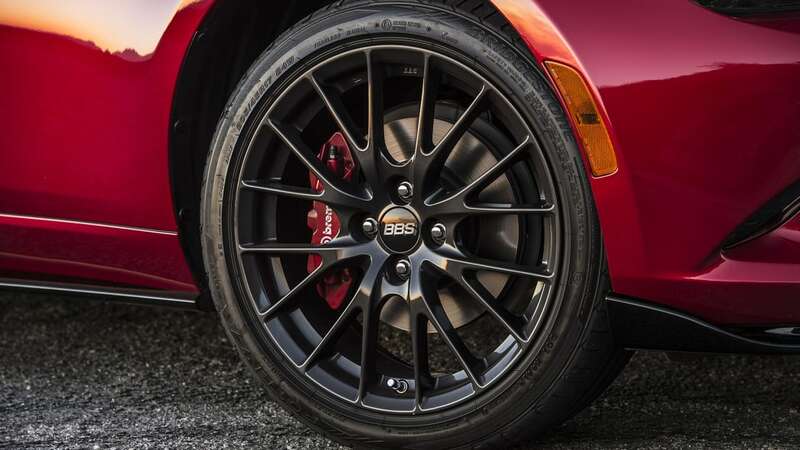 There's a supercharger kit from Edelbrock that will provide similar power, but without the need for digging into the engine. 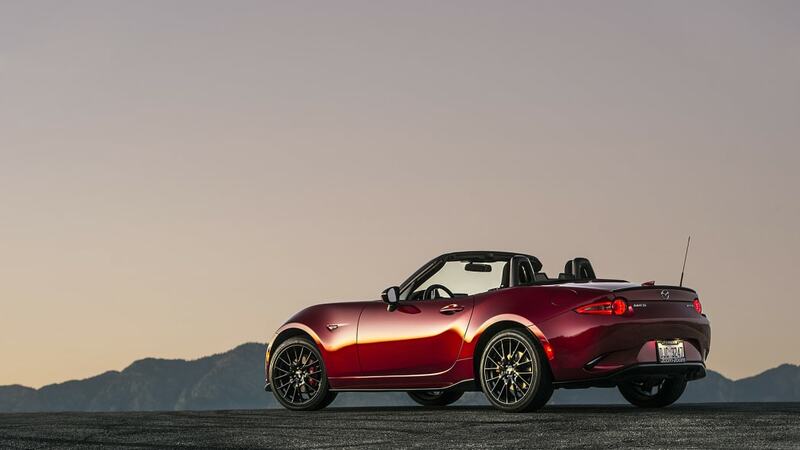 Flyin' Miata also offers a turbocharger kit that can bring the Miata up to nearly 250 hp, and if you're really speed-crazed, the company can swap in a Chevy LS V8 with more than 500 hp. 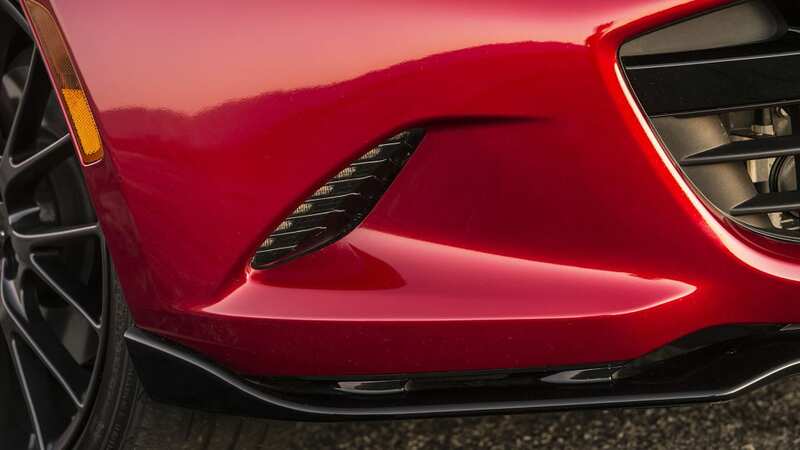 Or, you know, you could just be happy with 155.